from the American Board of Internal Medicine. 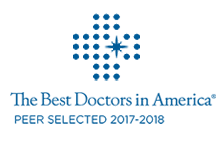 Dr. Liker was one of only 25 doctors in the United States given the honor of Top Concierge Doctor in the US for 2017-18. 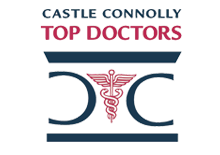 We strive to provide the highest quality care in a most compassionate and responsive manner. Harley Liker is one of the pioneers in providing high quality personalized health care services. In 2000, after spending five years on the full time faculty at the UCLA School of Medicine, he founded Liker Consulting, Inc. which provides comprehensive primary care and immediate need services on a retainer basis to a limited number of individuals. Nearly 20 years ago, Dr Liker recognized that the practice of medicine was moving away from the traditional doctor patient relationship that initially attracted Dr. Liker to medicine. With that recognition, he determined that a key to providing high quality personalized care is by limiting the size of a medical practice. 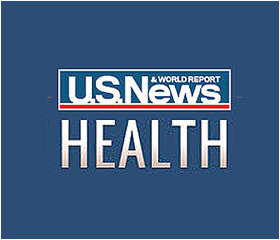 The Liker Health Report is published by Dr. Harley Liker and is intended to raise awareness of health-related issues and to encourage readers to take charge of their health and live healthier, more fulfilling lives. 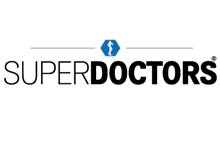 The website also contains an extensive archive of past issues, and links to websites that offer reliable and accurate health information..
UCLA Health hospitals place No. 1 in Los Angeles, No. 7 nationally in prominent ranking. U.S. News and World Report lists UCLA medical centers among country’s best for 28th consecutive year. UCLA Health hospitals rank among nation's best in U.S. News surveyUCLA Health hospitals in Westwood and Santa Monica placed No. 1 in Los Angeles, No. 2 in California and No. 7 in the nation in the 2017–18 U.S. News and World Report rankings. 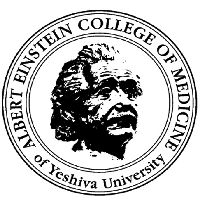 Elected by his peers for inclusion in Best Doctors in America® from 1996 to 2002 and 2005 to 2018. 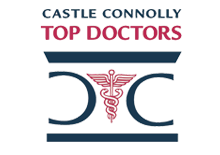 Castle Connolly have selected Dr. Liker as a top doctor every year since 2000. 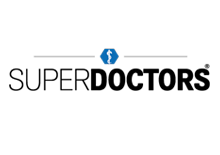 SuperDoctors have selected Dr. Liker as a top doctor 2008, 2012-2017.